Sometimes it seems like nothing's happening but persistence pays off. In particular when you have good folks who keep on keeping on! Back in 2014, we started hearing about the County's plan to purchase floodplain properties on Scott Circle, with the lots to be converted to greenspace. In 2015, several houses were demolished and the greenspace started taking shape. 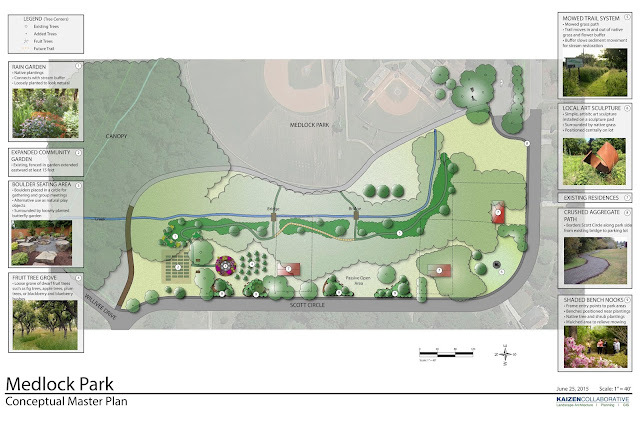 With community input and support from Druid Hills Youth Sports and the Medlock Area Neighborhood Association (MANA), a vision for this greenspace was agreed upon. 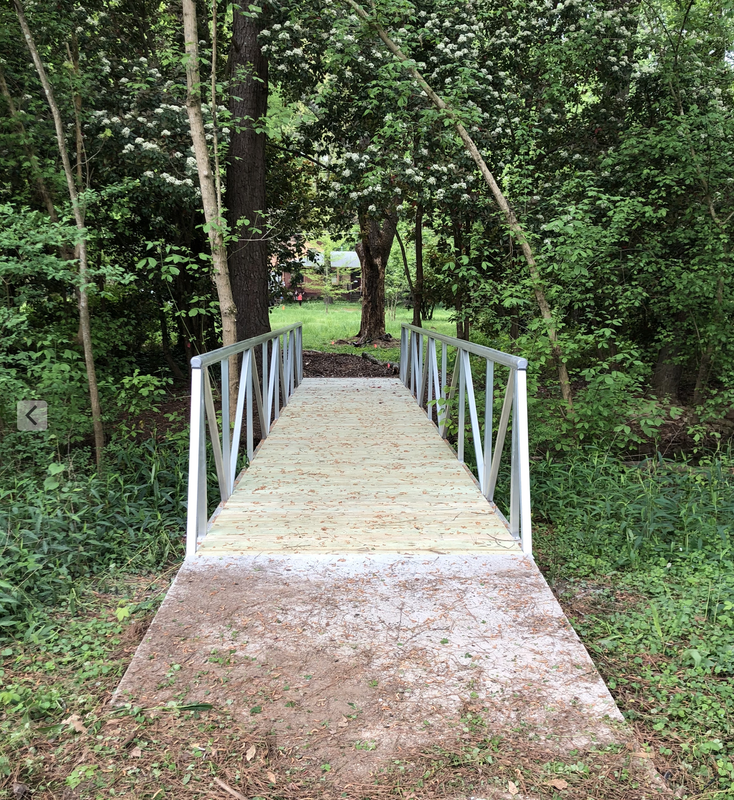 In subsequent years, dozens of trees were planted and in 2017-2018, a Park Pride grant came through to build the first of two bridges that will connect Medlock Park to the Scott Circle lots. This week, that first bridge was installed and volunteers gathered on April 13 to begin mulching the first of a series of paths that will make the space more accessible. Our thanks to Ted Ward, MANA Greenspace chair, who has been leading this effort for the last several years. 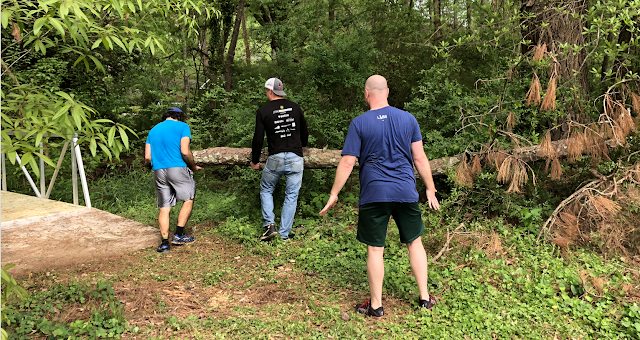 Also thanks to Dave Butler who has been instrumental in this and so many other greenspace projects in our neighborhood (Scott lots, community garden, Clyde Shepherd Nature Preserve). Thanks to all the volunteers who turned up today to chop and haul privet and spread mulch at the new bridge. Soon, additional truckloads of mulch will be delivered so that this first path (that wends its way along the back of the properties) will connect to the park entrance. Later phases will add a path along the street (since there is no sidewalk) to make it safer for pedestrians to walk along this section of the street. Too far to jump: this creek tributary collects a lot of runoff from nearby areas. We’re celebrating our 15th birthday! 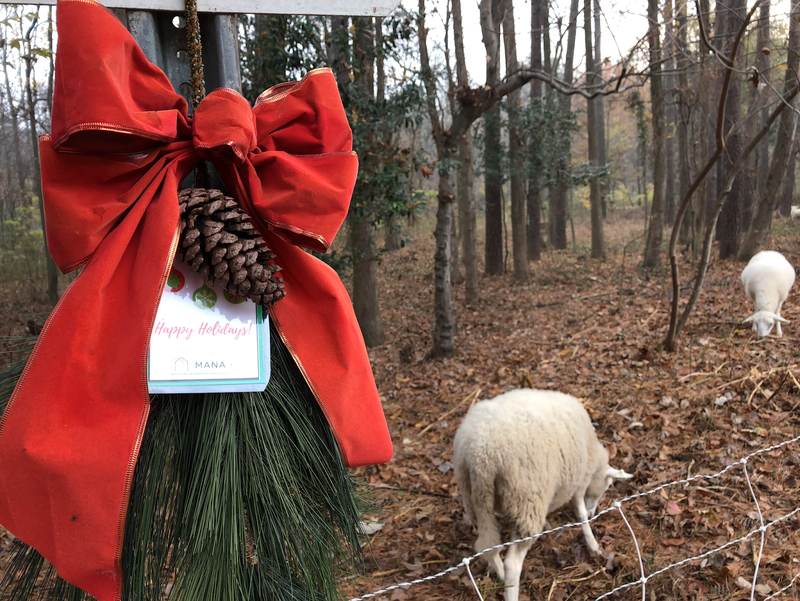 The Medlock Area Neighborhood Association's (MANA) membership runs from January through December of each year. If you’ve not paid in the last several months, please renew your MANA membership or join before April 1. 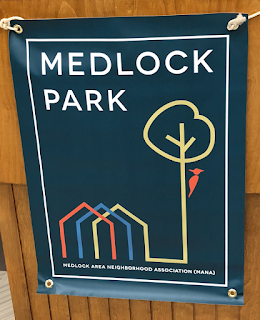 You can go to medlockpark.org for details, including a link to PayPal at http://www.medlockpark.org/p/membership-donations.html. Our dues are only $25 per household. If you need to know why MANA matters, please read a bit about our history in the neighborhood. MANA was incorporated in January 2004. According to the first issue of Medlock Matters, our newsletter, the organization “began with interest in community issues, such as traffic calming measures, signage ordinance for nearby businesses, and neighborhood involvement at Medlock Elementary School.” (An informal core group had actually formed in 2002 to oppose the erection of what was considered an intrusive sign on what is now the Subaru dealership that would decrease the quality of life and home values.) And there was an early initiative to get speed bumps on Medlock Road. "Thank you, MANA!" 365 times! MANA has essentially continued to fight those same issues with varying degrees of involvement. In addition, it provides ways for neighbors to get to know each other. Upon the closure of Medlock Elementary School (now ICS), participated in successful opposition to the proposal to install a cell phone tower on that property. Created a Neighborhood Watch, which evolved into the independent Medlock Paid Patrol, LLC. Created and conducted a door-to-door survey of neighborhood preferences about remaining in unincorporated DeKalb County; as a result, we fought against new cities, as well as attempts by the city of Decatur to annex adjacent businesses and their revenue without taken a relevant number of residents. MANA officers continue to monitor developments in these areas by attending various governmental meetings. MANA volunteers played a leadership role in the formation and work of the DeKalb Cross-Neighbors Council, which interacts with developers to provide feedback on proposed plans and negotiate quality-of-life concessions for the community. With the virtual explosion of new developments in the area the involvement of dedicated MANA members has intensified. MANA maintains contact with our elected leaders and County officials so they don’t forget our concerns and needs. For example, we monitored and attended meetings to pressure the County and contractors to complete the long-delayed splash pad at Medlock Pool. 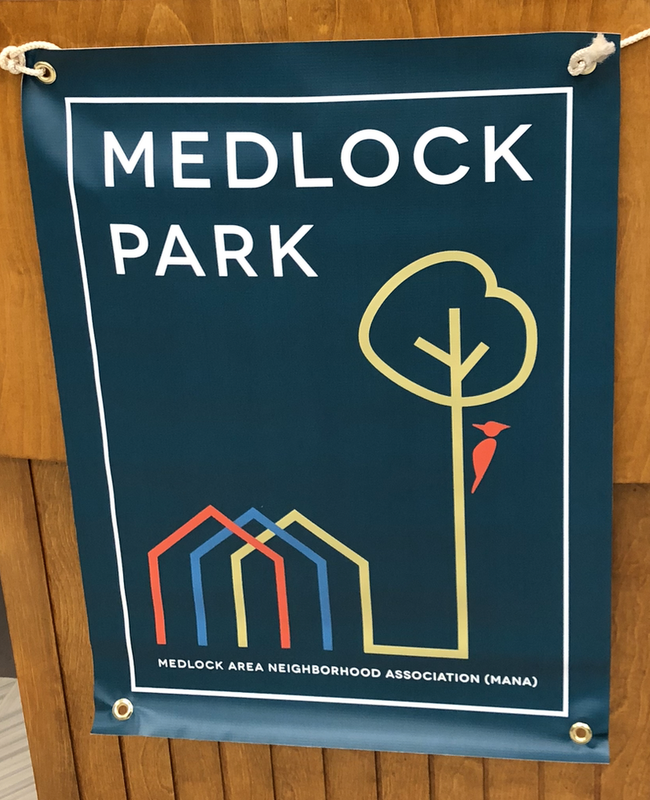 These folks know Medlock and that MANA will speak up for our neighborhood. Volunteers organize an annual summer pool party and in conjunction with the Clyde Shepherd Nature Preserve, a fall Haunted Trail event. 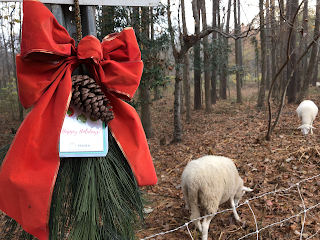 Volunteers also dress up all intersections with wreaths or bows each year. the Clyde Shepherd Nature Preserve. To promote safety, volunteers conduct neighborhood roadside and sign clean-ups. We hope you agree that this partial list is quite impressive. 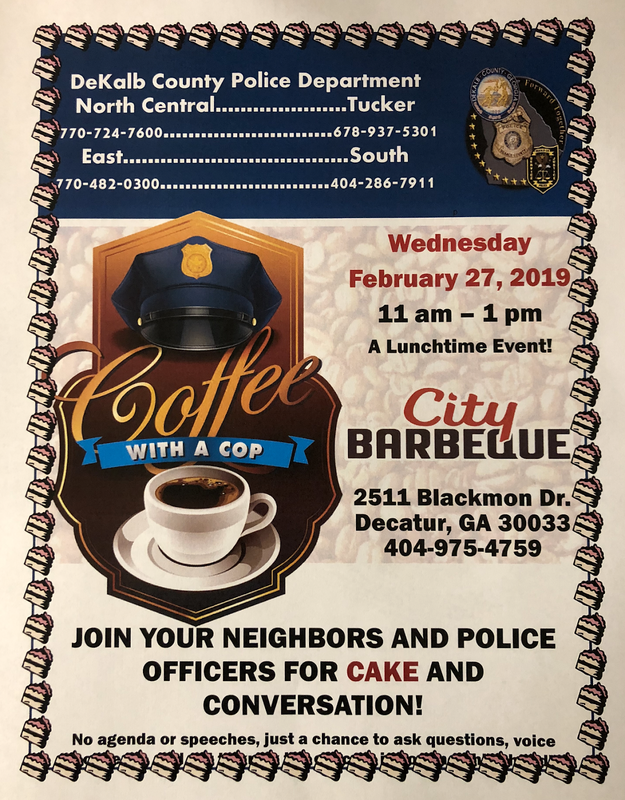 However, we need your support to continue working to preserve the quality of life and integrity of our neighborhood. Our major expenses include the printing and delivery of the our Medlock Matters newsletter, published three times a year, and liability insurance to protect our board as we work with developers, plus miscellaneous expenses, like an honorarium to North Decatur Presbyterian Church for use of their space. Please join or renew! $25 is a very reasonable amount to support MANA's many ways of engagement, all to the benefit of our community. 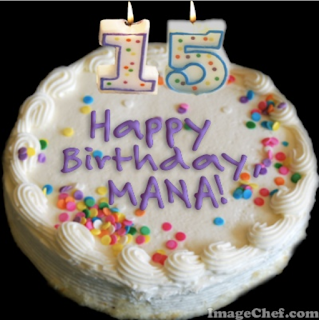 for adapting her winning MANA logo design. Unveiled, and available for pre-order soon.... the MANA banner! We still have pillows available... Paypal purchase options coming soon. Fernbank PTA representatives gave lots of great information about what to expect following our redistricting to Laurel Ridge. 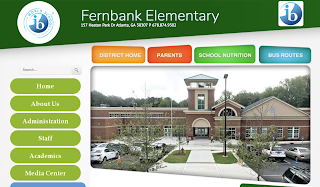 They emphasized visiting the Fernbank PTA (Foundation) website https://www.fernbankelementary.com/ (this is a separate, complementary website to the school district website at http://www.fernbankes.dekalb.k12.ga.us/). Fernbank Elementary. Click to enlarge. 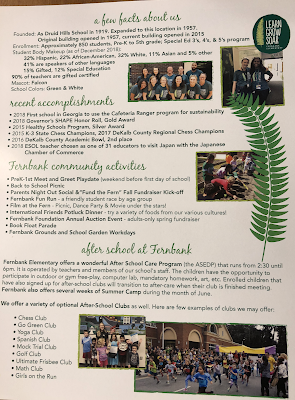 - Summer camps will be available for students newly redistricted to Fernbank (as well as all students in the cluster). They will cover they whole month of June, $125 per child per week, 8am -5pm. Registration deadline is in April. - They have a music teacher (chorus for 4th graders, band for 5th graders; strings taught in middle school). - Parents with questions should contact the front office. Also see our previous post on redistricting here. School facts. Click to enlarge. Theresa took a moment to celebrate and appreciate Larry Diehl's long commitment to service through his participation in the DeKalb Planning's Community Council. Larry is stepping down after many many years representing our area. The Community Council meets 6 times/year and reviews proposals pertaining to District 2 (special land use and zoning). The Commissioners consider recommendations from their staff and the Community Council as they deliberate proposals brought to the County for consideration. If you might be interested in serving in this committee, please contact medlockassoc@gmail.com for more information. Theresa gave a zoning update that pretty much followed her report on our latest newsletter (pdf). Please see her article as well as a Q&A with Commissioner Rader that focused on the withdrawal of plans for North DeKalb Mall's redevelopment. The need for a left-turn signal at the Medlock intersection was brought up. Given this intersection is controlled by GDOT, we discussed that it may be time to bring our concerns to our state representatives. Also, we should soon see some improvements to signals and crosswalks for the intersection. 3) be a presence in the parks and coordinate maintenance and safety concerns/requests. Jonah's office is at the Senior Center at Mason Mill Park but he's at the trails regularly. 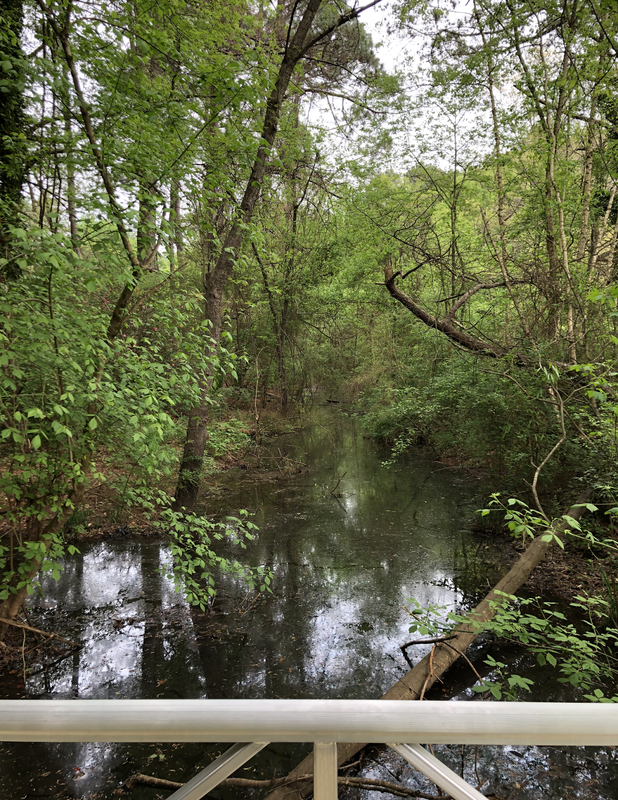 We had featured Jonah's book (Hiking Atlanta's Hidden Forests) a few years back as it included hikes as it referenced our neighborhood's Clyde Shepherd Nature Preserve and the South Peachtree Creek PATH. Jonah's in the process of setting up a Facebook page and already can be followed on Instagram and Twitter. 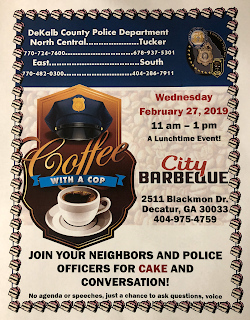 Ed Fowler reminded us of "CAKE with a Cop" at City BBQ. They are apparently serving chocolate cake instead of coffee! This is on Wednesday Feb 27. The last order of business was an uncontested (re)election of MANA president (Lynn Ganim), vice-president (Sharon Johnson), Secretary (Ted Ward, new role, although he remains as our greenspace coordinator too) and Treasurer (Charlie Charoenlap). Thank you for your service, folks! There is action in the legislature this year to undo that damage and create a new ethics board whose members must come more directly from the voters or their representatives than the earlier version. This action should resolve the problems the court found and create a strong, objective, and independent ethics watchdog group. But there is also the predictable opposition.This issue is important for the future of the county and the integrity of OUR government. The MANA Board urges you to contact the following members of the DeKalb County delegation to the Georgia House of Representatives as soon as possible to let them know how you feel. Previous MANA posts pertaining to ethics reform in DeKalb can be accessed through this link. The Dekalb County School District has finalized its attendance zone review and on February 4, 2019 approved the redistricting of Medlock children from Laurel Ridge Elementary to Fernbank Elementary. Attendance to Druid Hills Middle and High Schools remains unchanged. Fernbank Elementary is authorized to teach the International Baccalaureate (IB) Primary Years Programme and is located in the Druid Hills neighborhood. New Fernbank Elementary attandance map (in green), approved Feb 4, 2019. Medlock Area Neiborhood Association homes are outlined in bright pink. This announcement is not unexpected (multiple meetings are documented in the DCSD website, with the final approval available here). The news is still bittersweet for many. As is the case for most neighborhoods, our elementary schools have served as community engagement cores as parents partner with local teachers and administrators in the care and education of the little ones. 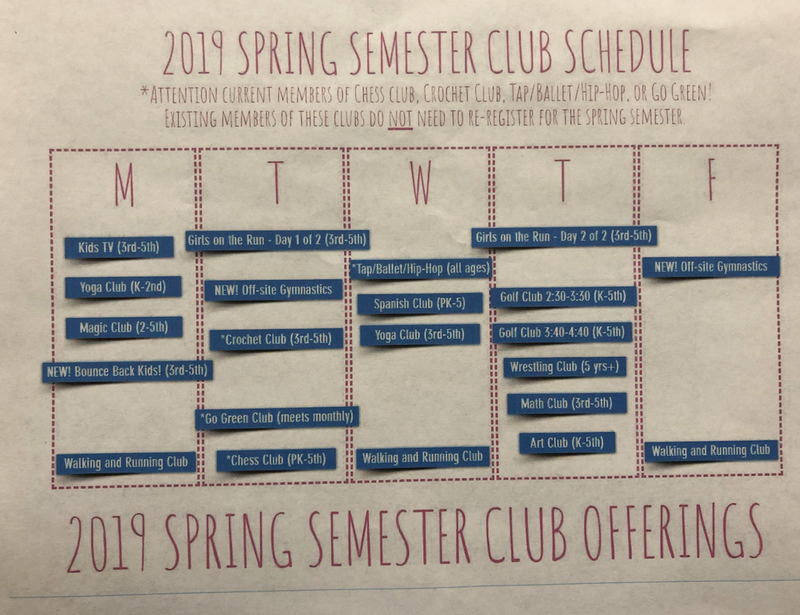 When Medlock Elementary closed in the spring of 2011, that focus primarily turned to Laurel Ridge Elementary (and later, also to the International Community School, a DeKalb K-5 charter school that relocated to the old Medlock Elementary site). Laurel Ridge welcomed Medlock's kids and parents with open arms and, with an influx of young families moving to our neighborhood, grew by leaps and bounds in recent years. Laurel Ridge is now beyond capacity, and, as an older school, the physical plant is in need of upgrades. Enter Fernbank Elementary, whose prior buildings (circa 1957) were replaced by a new, larger facility that opened in 2015. 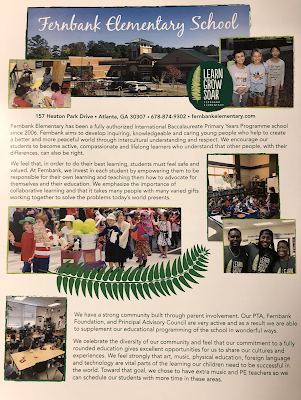 Since reopening at 157 Heaton Park Drive, Fernbank has also welcomed school children from the Cross Keys attendance zone while a new facility for the John R. Lewis Elementary was built. As the new John R. Lewis school opens in Fall 2019, Cross Keys children will leave Fernbank, passing the baton to our Medlock kids (as well as others, please see the new attendance map here). One evening in March, we will host an open house for parents and students alike. This date and more details will be announced soon! On Saturday, May 4th, at 3pm, we will be holding a "family play date" on our playground and back field. This will be an opportunity for our existing Fernbank families to welcome, mix and mingle with our new ones before school lets out. For all new families who will be joining Fernbank in the fall, we will be extending an invite (and accepting new members) to join our Fernbank Parent Facebook group once the cluster redistricting is finalized." 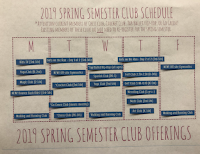 Additionally, campus tours are available as outlined in its Future Students page at https://www.fernbankelementary.com/future-students. Please visit Fernbank's website for information on the Pre-K lottery. Also note that Fernbank is inviting new and transfer students to participate in their summer camp.